Since the wildlife health program first started in 2011, we have had many students come through our (virtual) doors- over 60 at last count. 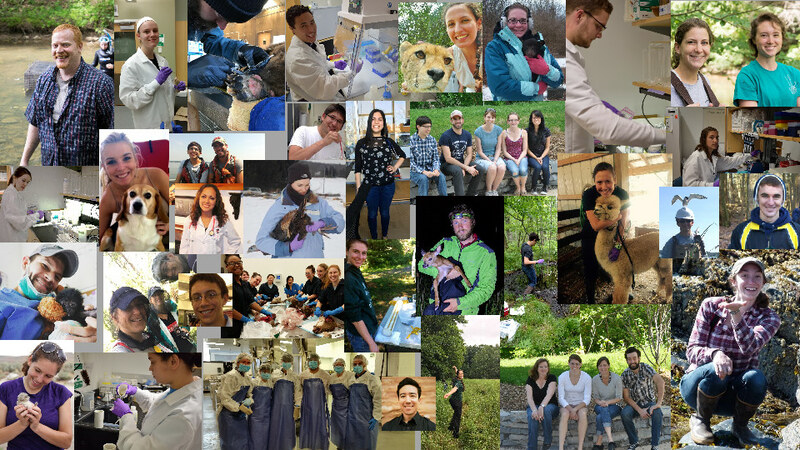 Our students have ranged from high school to post PhD/DVM, and they all come with unique interests, talents and career goals. 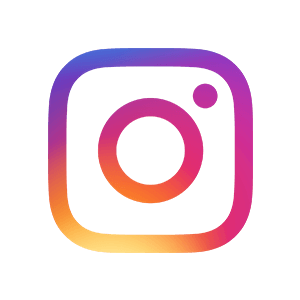 We work with them to tailor experiences that help them on their way. Andrew joined the wildlife health program as a summer intern in 2012, through a grant from the Wiederhold Foundation. 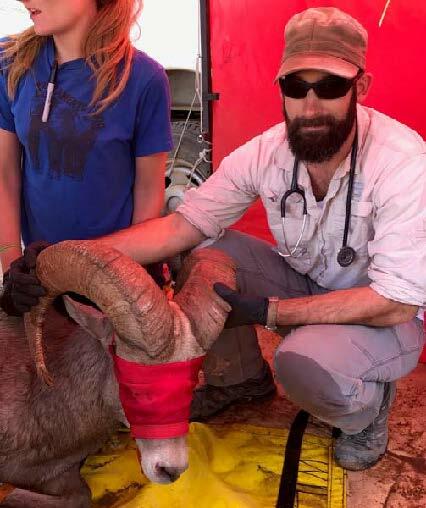 Andrew was able to spend significant time in the field experiencing life from the perspective of a wildlife biologist, an important part of understanding how to apply veterinary skills to wild animals. He tracked timber rattlesnakes, checked traps for bog turtles, dived for eastern hellbenders, banded Canada geese and monitored anesthetized black bears. While working in the lab at the Animal Health Diagnostic Center, Andrew assisted with necropsies and case data analysis, as well as cataloging hundreds of samples for our freezer archive. Andrew also conducted small mammal capture and tissue collection as part of a rabies vaccination program and hiked alongside the USDA biologists tracking down feral swine in blistering heat. 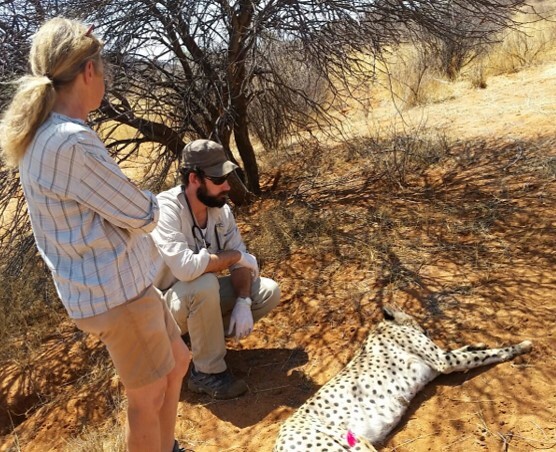 After graduating from the CVM in 2015, Andrew spent his first year as a veterinarian in Namibia at the Cheetah Conservation Fund. He got first- hand experience capturing cheetahs in the bush, as well as breeding livestock guard dogs and treating the herd of milking goats. Next up, he honed his field anesthesia skills in the wilds of Staten Island, capturing and sterilizing white-tailed deer in one of the five boroughs of New York City. These days Andrew is the first veterinary resident in a new Wildlife Health program at University of California Davis and California Department of Fish & Wildlife where he handles everything from tortoises to desert bighorn sheep while earning his Master’s degree in Preventive Veterinary Medicine. Kailey was one of our second group of Wiederhold interns during the summer of 2013. After taking the Safe Capture course that the program sponsors every year, she earned her stripes searching for feral pigs with USDA, banding Canada geese and counting common terns (not for the faint of heart, the helmet is protection from angry dive-bombing parents!). Kailey also assisted NYSDEC with bald eagle surveys and got slimed measuring eastern hellbender salamanders while swabbing for chytrid. At the same time Kailey racked up hours in the emergency clinic and was a regular volunteer at Janet L. Swanson Wildlife Health Center. After graduating, Kailey first completed a small animal internship in a Washington DC private practice that allowed her to spend time with the National Zoo. After that it was on to a Zoo, Exotic, and Wildlife Internship at Oklahoma State University getting great experience with a variety of species, including this wallaby! This past July, Kailey returned to Washington DC for a veterinary residency at the National Zoo. John was a Wiederhold intern during the summer of 2013, and while he was interested in seeing a range of field work, he really wanted to find out more about communication, public health and outreach. During John's summer internship, he created our first outreach program for wildlife rehabilitators in New York. 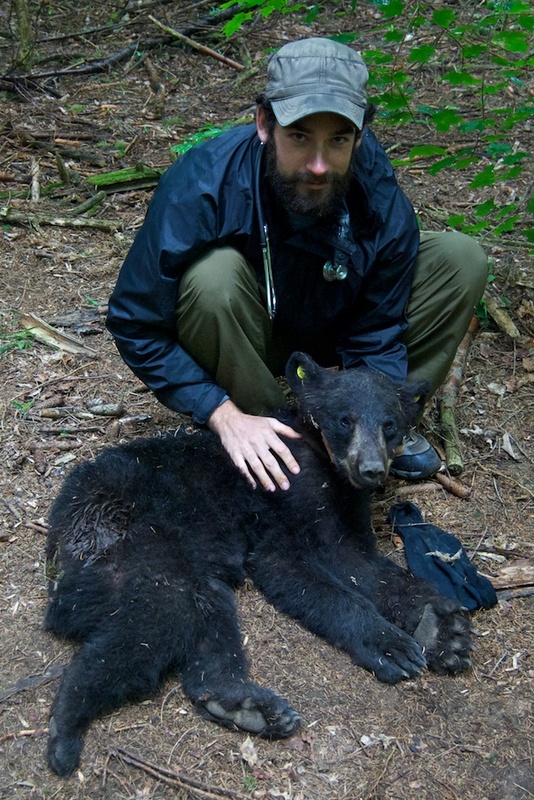 He researched, wrote and sent out weekly emails with disease information, protocols for handling injured or sick wildlife, dealing with orphaned animals and lists of resources for rehabbers to use or distribute to the public. 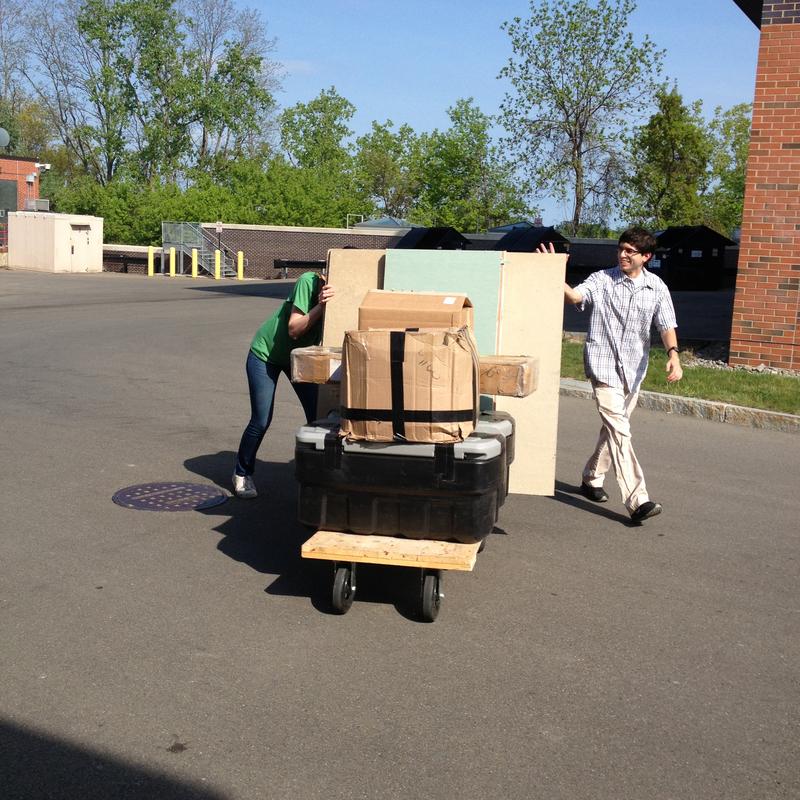 In addition, John helped update the New York State Wildlife Rehabilitator Exam and study guide. Prospective wildlife rehabbers are required to pass this exam to demonstrate their knowledge before being allowed to accept orphaned or injured wildlife from the public in New York. John was also involved with coordinating sample submission from rehabbers or the public for potential health risks (such as rabies). 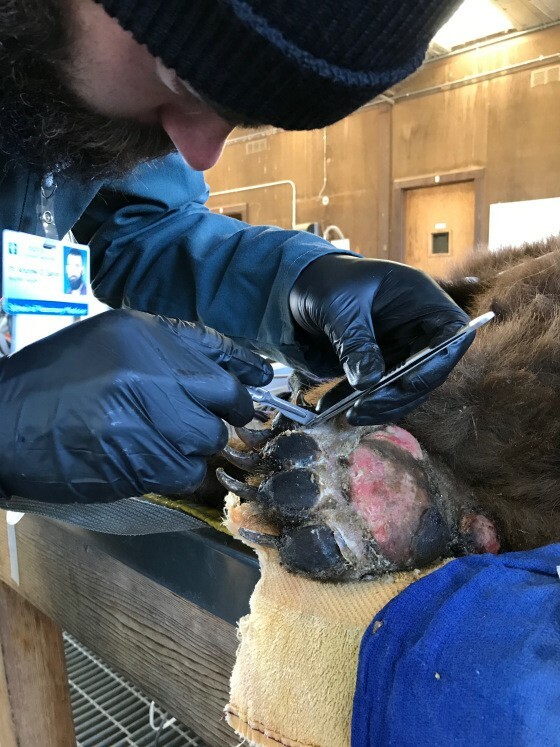 To get an up close view of internal agency operations, John also had the unique experience of being part of the discussions for Chronic Wasting Disease rules and regulations between the NYSDEC and staff at Cornell's Animal Health Diagnostic Center (AHDC). John is now working as a Supervisory Public Health Veterinarian with the Food Safety Inspection Service, working each day to protect our nation's food supply. FSIS veterinarians work with a wide variety of animals such as cattle, pigs, sheep and goats and a multitude of poultry species (chickens, ducks, geese, etc.). Every animal is inspected for pathological conditions that may render it ineligible to enter the food supply. They are also on the front-lines for surveillance of Foreign Animal Diseases such as Exotic Newcastle Disease, BSE, Foot and Mouth Disease as well as participating in domestic disease surveillance such as Brucellosis and Tuberculosis testing. Along with enforcing national food safety regulations, they also ensure the humane handling of livestock and that good commercial practices for poultry are followed. Overall, John gets to spend each day protecting both animal health (especially herd health) and human health! 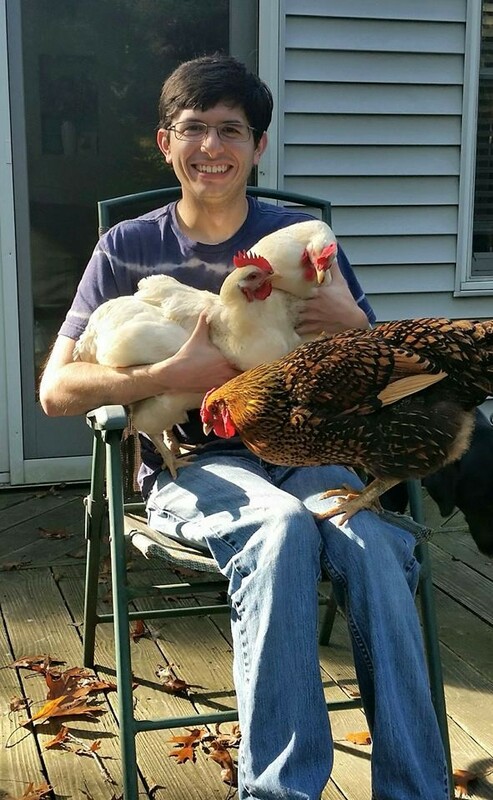 John hanging out with some of his favorite ladies - chickens! Katrina came to us from SUNY ESF where she was a Master's student with a background in human medicine and an interest in infectious diseases. 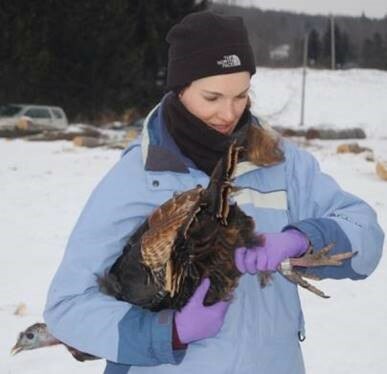 We developed a project with her and ESF faculty member Chris Whipps to evaluate a newly identified disease of wild turkeys, Lymphoproliferative Disease Virus or LPDV. Because we knew very little about the disease ecology of LPDV, we had many questions about how it impacted the turkey population, how widespread it was, and how long it had been in the state. Katrina worked with us to learn how to do sampling for DNA detection (PCR) for the virus from birds that had died. Next, she learned how to draw blood samples from birds so that she could develop a blood test for this disease which could then be used to track infection rates and survival times in live animals. Using these tests, Katrina undertook a large scale survey for the virus in turkeys across New York. Unfortunately for her, sampling involved cracking open and swabbing bone marrow from approximately 3,000 turkey legs routinely submitted by hunters to NYSDEC as part of their population surveys each year. She discovered that the virus infected more than half of our turkeys, but analysis of the genome indicated it had been present for some time, likely introduced when turkeys were repopulated decades ago! She successfully defended her thesis and published several papers in 2015. 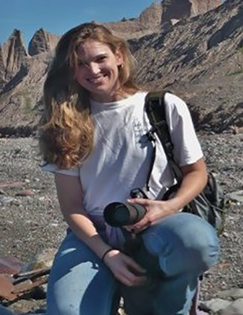 Katrina received funding under the Presidential Management Fellowship and then landed a job as an ecologist at the National Wildlife Health Center where she is working on the diagnostic and communication harmonization for white-nose syndrome, with a heavy focus on national coordination and facilitation. She is also training in structured decision making and human dimensions at the National Conservation Training Center (NCTC).